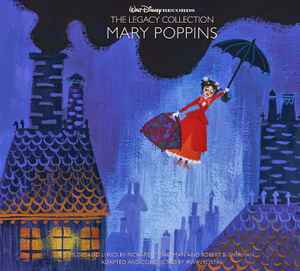 Copyright (c) – Disney Enterprises, Inc.
50th Anniversary Collectible Edition; part of the Walt Disney Records: The Legacy Collection. A three-disc set bound in high quality packaging featuring the original soundtrack, The Lost Chords – previously released demos and newly recorded versions, plus cast and filmmaker interviews. Enhanced bonus content includes behind-the-scene making of the soundtrack.